Do you need some human help? We are happy to help, but we strongly encourage you to start all technical questions with a search using the field above. Those issues are frequently already answered and you can search and be on track in no time. However, if you have a billing question, you want to purchase OpenShift products for your business, or you'd simply prefer to use your Red Hat Support Subscription and allow our friendly support agents to find the right answer for you, have a look at all the contact options available to you. Perhaps you'd like to read a book? 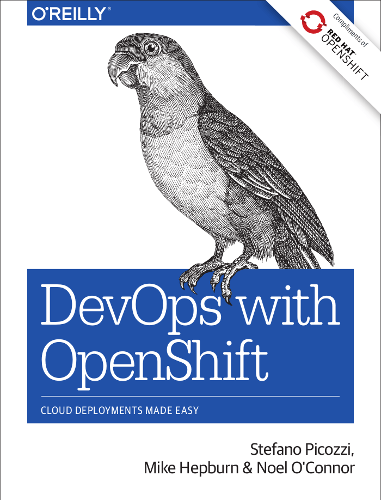 OpenShift enables you to use Docker application containers and the Kubernetes cluster manager to automate the way you create, ship, and run applications. 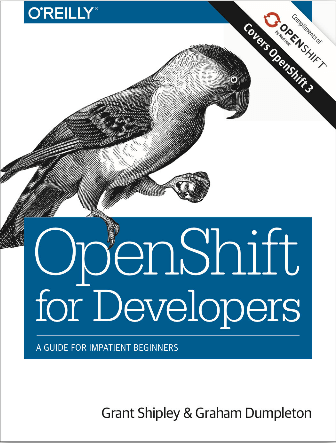 Through the course of the book, you’ll learn how to use OpenShift and the Wildfly application server to build and then immediately deploy a Java application online. Three OpenShift experts at Red Hat explain how to configure Docker application containers and the Kubernetes cluster manager with OpenShift’s developer- and operational-centric tools. Discover how this infrastructure-agnostic container management platform can help companies navigate the murky area where infrastructure-as-code ends and application automation begins. Get an in-depth tour of OpenShift, the container-based software deployment and management platform from Red Hat that provides a secure multi-tenant environment for the enterprise. 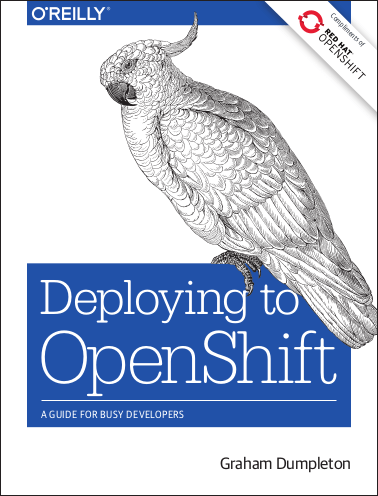 This practical guide describes in detail how OpenShift, building on Kubernetes, enables you to automate the way you create, ship, and run applications in a containerized environment.